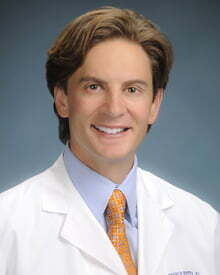 Dr. Fezza has been director of cosmetic services at Center for Sight since 1998. His goal is to achieve a natural, well rested appearance for his patients. Dr. Fezza is a well recognized national teacher and trainer for Botox, fillers, and Kybella. Castle Connelly/ U.S. News and World Report National Top Doctor Award chosen past 7 years.